A delicious dark ruby wine with floral and violet fragrance interwoven with oak, spice and dark chocolate. A rich and full palate with plum and berry flavours. Floral and violet fragrances interwoven with oak, spice and dark chocolate. 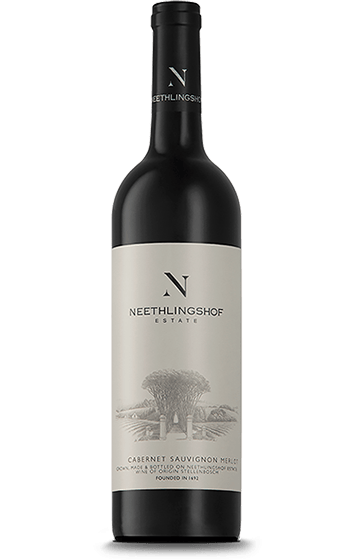 Rich and full with plum and berry flavours, supported by soft tannins.